Volkswagen Genuine Dust and Pollen Filters. Sometimes it’s a good idea to keep the great outdoors outside. Your vehicle’s dust & pollen filter does just that in ensuring that up to 99% of pollen is trapped in the filter, meaning you and your passengers can enjoy much cleaner cabin air. Volkswagen Genuine Dust and Pollen Filters allow you to breathe easy knowing your cabin air is clean and fresh. 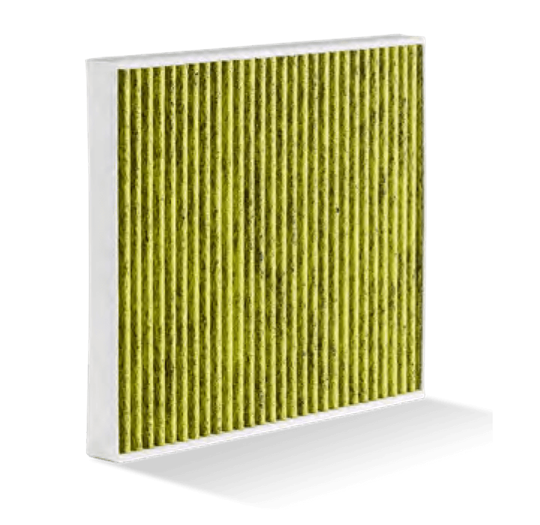 The filter prevents pollen and fine dust from entering the vehicle interior, ensuring a sufficient supply of fresh air. If the filter is clogged, your car’s cabin air will contain more dust, soot and microorganisms. This can cause fatigue, which can lead to a lack of concentration while driving. If you sneeze while driving at 50 kilometres per hour, you’re flying blind for 14 metres. 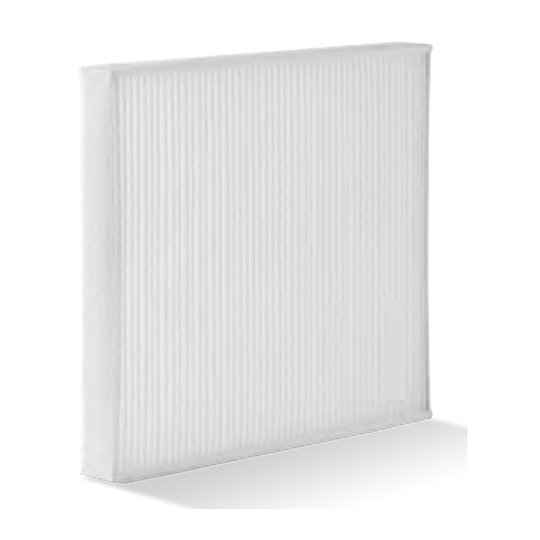 The dust & pollen filter can ease allergy symptoms. A clogged filter can impact the proper functioning of your air conditioning, and also cause unpleasant odours in the cabin. 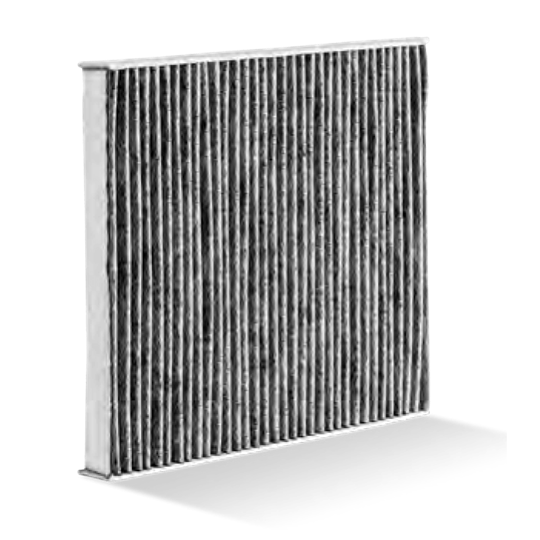 When should my dust and pollen filter be replaced? Every two years with a Volkswagen Genuine Dust and Pollen Filter. Which is the best Volkswagen Genuine Dust and Pollen Filter for me?